With the holidays approaching, it’s time to think about gift options you’d like to give your loved ones or – maybe – receive from others. If you’re into spiritual enlightenment or know someone who might be, following is a creative list of gift ideas to help the recipient find their inner-peace while respecting the purchaser’s pocketbook. * How about a Zen Garden? For someone who needs to find instant clarity or a quick reprieve from a larger problem. Essentially, it’s a sand garden that comes with a small rake and a few pebbles to move around/place as you see fit. It is not only a meditate tool, but decorative as well. Placing it on the corner of your desk, or displayed on the coffee table proclaims your “zen” and serves as a conversation piece to invite spiritual discussions. * A new yoga mat would be useful for anyone who has expressed an interest in conquering a new year’s exercise or weight-loss resolution. For an added level of creativity or to expand on this concept for a seasoned yoga student, upgrade to a mat more specific to suit your advanced Yogi’s needs, add a fancy carrying bag, yoga strap, a “Namaste” water bottle, yoga blocks or fancy no-slip socks. * Wanting something a little more soul soothing? Why not a tea assortment and gift basket to fit their lifestyle or mood? For example, a new mug and tea assortment (herbal, green and black teas). Or step it up a notch with a complementary mixture of both tea and bath and body soothing products that encourages (or gives permission to) escape the chaos of the everyday and relax, breathe, and melt into their soul’s desire to unwind. * You can’t go wrong with an assemblage of uplifting, spiritual books for the reader in your life. These can be titles you’ve read and you know they’ll love, or you could include a 2016 planner in the mix with an inspirational quote, hand penned on selected dates, which will help them start the day on a positive note. Stack them up, and bundle them with a big red bow. Be creative and think about titles they’ll definitely read or intricate planners in their style. Bonus points: Take the time to write a beautiful inscription, and note the date/occasion on the inside cover. * For the intuitive or energy sensitive individual; a purposeful, semi-precious stone. A Rose Quartz pendant can be worn for enhancing love. Malachite is said to reduce feelings of gloom and anger. Smokey Quartz can worn for detoxifying from negative energy. Hematite for protection, grounding and calming. Moonstone for maintaining female health. Amethyst or Fluorite for psychic development. * You can always fall back on the dependable gift of a quality candle, accessorized by a candle holder. It satisfies any level of spirituality. For the really advanced, it could be used on an altar as a devotional candle, and the flame could be used as an excellent meditation tool. For the inquisitive new ager, or agnostic, they can simply enjoy the scent of the candle and the cozy feeling it radiates in one’s home. One additional item to consider giving? Love. It’s the most simple, powerful, and beneficial gift you could ever give to another soul, and it’s absolutely free to give. 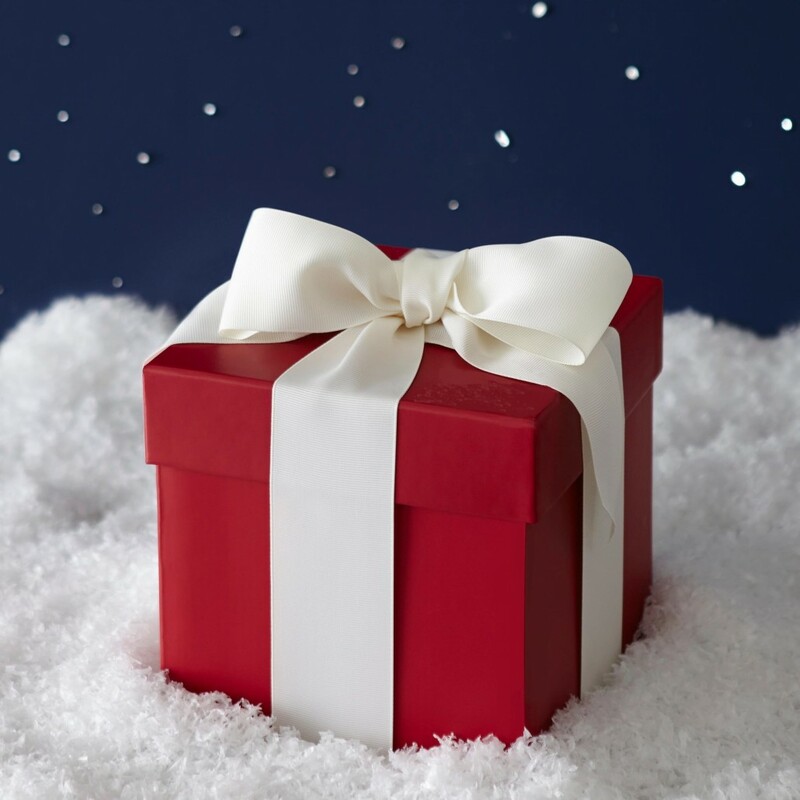 Have a great gift ideas to share? Then jump into the conversation and comment below. Why Mistletoe? Single on New Years?